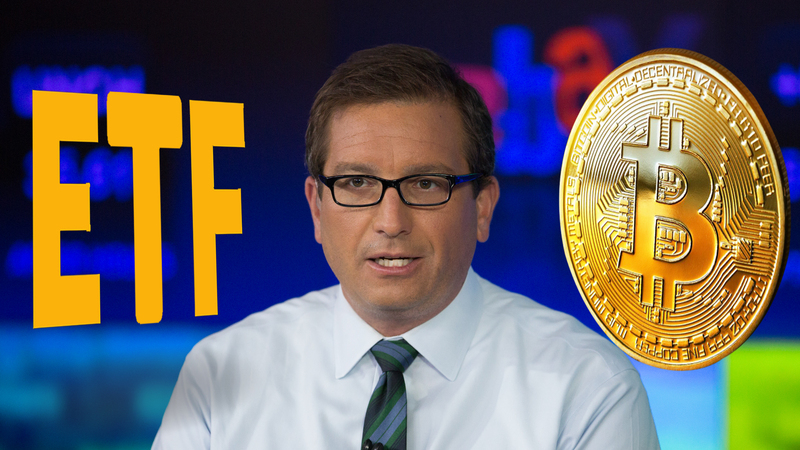 Over the last 24 hours the price of Bitcoin has seen massive decline in price as the investors are selling their respective currency based on the delay of SEC in approving the first bitcoin ETF are doing it wrong says the CNBC Fast Money contributor and BKCM CEO Brian Kelly has emphasized on this point that there is no need of selling your bitcoin because of ETF decline. BITCOIN clumps down 12% than EOS, Bitcoin Cash and other altcoins tank 20%+.Over last 48 hours, the analysis says that the crypto market lost $29 billion, as major cryptocurrencies dropped by 10 to 25 percent in value. 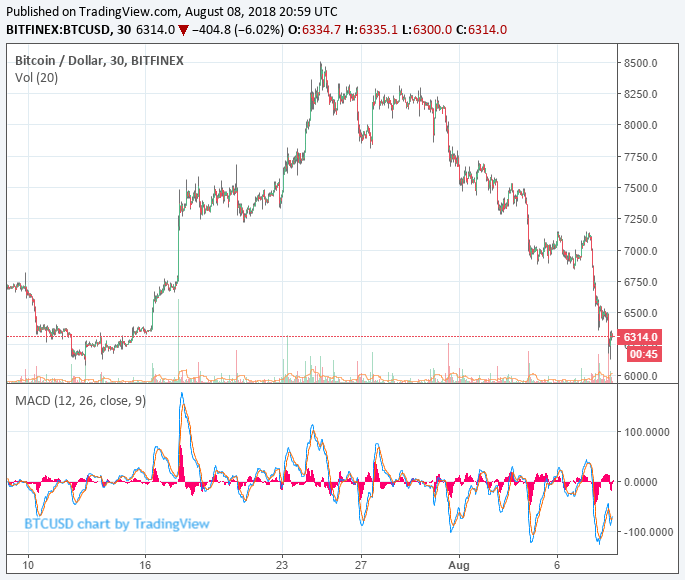 The majority of analysts have pointed towards the decision of the SEC to postpone the approval of the VanEck Bitcoin ETF signify the short-term trend of BTC, whereas the investors have raised their suspicion on the viability of the claim, especially considering that the delay in the SEC’s decision was expected. It’s more likely that a large sell-off over the counter market has caused the market adversely. As because of the wrong assumption of investors and hype of ETF of bitcoin people are selling BTC and because of which people are not buying much and price is diminishing. Unknowingly, people are believing on lame points for that Kell has emphasized it was not the right move for investors to sell holdings in crypto solely due to the SEC’s announcement on August 7, and that bitcoin ETFs will not be approved by the end of 2018. Kelly gave his statement related to Ethereum and made a statement that all of the major cryptocurrencies and tokens have poorly performed past two weeks against the US dollar, whereas Ethereum classic has given a solid movement against both bitcoin and the US dollar. What do you people think really ETF for Bitcoin and Ethereum is important?